Unlike the outdoor CCTV systems, the indoor security camera systems don’t have to handle the harsh weather or the WiFi distance challenge. Instead, there are many other useful features for indoor surveillance systems you should care about, to help you keep an eye on your baby, your parents, the pets, and other valuables when you are not at home. If you are one of those who are new to the indoor security camera systems and not sure what to look for as far as the specs and features goes, stay with me in this post to get the best pick with the least effort. Indoor security camera systems are those indoor surveillance cameras capable of both recording and saving footages to the cloud or local HDD. They come with a dedicated video recorder or not (recording directly to the built-in SD card), and this offers you two options to set up the indoor security camera system, as discussed below. Whichever way you go, the indoor security camera systems on the market these days could offer live view, remote access, night vision, HD videos, motion detection, push alerts to meet your general indoor monitoring needs. 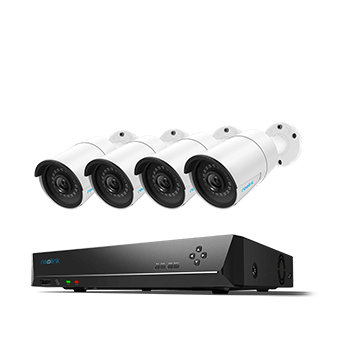 And some higher level indoor surveillance systems will provide more bonus features like the starlight night vision, 2-way audio and 1080p high quality resolution. Note: For indoor uses without the distance challenge for WiFi signals, the wireless security camera systems are the mainstream. So here we will specially talk about the wireless indoor security camera systems to ease your mind in installation and help you select the best. Rest assured that all indoor security camera system solutions here are out of subscriptions and data storage charges, and they are easy to set up with versatile features you will need. The biggest benefits of this indoor CCTV system is that it works independently and is easier to set up with only one USB cable for power or literally NO cable at all – truly wireless! Basically all you need to do is to plug the indoor security camera system into any nearby standard charger or simply insert the batteries, that’s it. The camera will communicate to the router wirelessly, so that you can check on your house anytime anywhere via the mobile device. 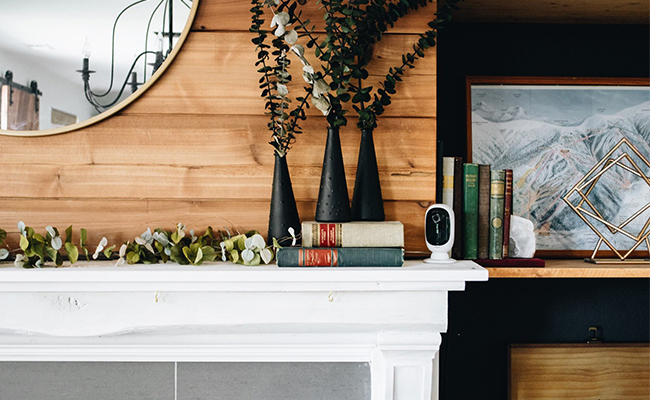 The standalone indoor security camera system doesn’t require drilling holes and you may just place or move it anywhere around your house, like the bedroom, living room, or the garage. Or, with additional security mount, you can easily install it on the wall to cover larger areas. Another bonus of this indoor security camera system is that they have nice and stylish looks. Get bored with the traditional & obvious dome or bullet indoor security camera systems, and want a more discreet and creative security solutions for home? The standalone indoor security camera system is the answer. Designed with mini body and various skins, this kind of indoor home security camera system is the best option for indoor uses. For example, the Reolink Argus won prize of Creative Product 2018 not only for its smart home features but also stylish look. Moreover, most standalone indoor CCTV systems come with two way audio, which allows you to hear what’s going on out there and talk back immediately. If the above features are on your wish list, be sure to check the following indoor security camera systems out. Starlight night vision; Clearest videos ever! Some standalone indoor security camera systems are pan and tilt enabled to give you a much wider range of view around. For example, the Reolink C1 Pro can rotate 355° horizontally and 105° vertically, so you can check wherever you want with simple clicks on your phone. 1440p Super HD; Pan & Tilt; 2-Way Audio; Excellent Night Vision; Smartphone Remote Access; See What’s Happening in Your House. Some of you may prefer to save the indoor security camera system recordings to a dedicated network video recorder, namely NVR. And the biggest benefit of this indoor security camera system is that they have larger storage space (1TB and more) for long-term 24/7 recording. 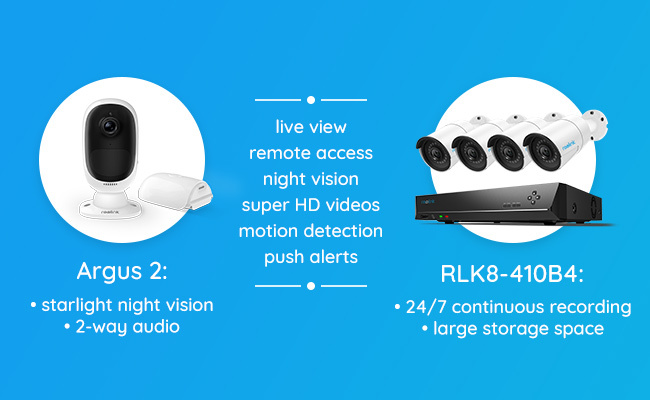 So if you want to record everything 24/7 and keep the footage for weeks or even months long during your vacation, the NVR indoor security camera system should be your best choice. Another great bonus of the NVR indoor security camera system is that it works without Internet (for recording & live view, no remote viewing or push)! That’s to say, the indoor security camera system can record without connecting it to a router or when your network is down. 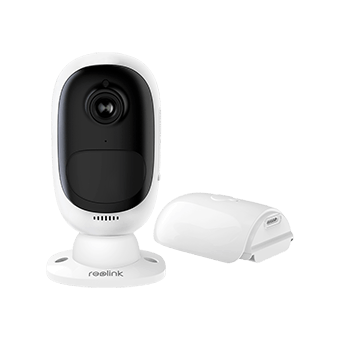 If you decide to go with the wireless, you can also easily DIY a wireless indoor security camera system with Reolink NVR and WiFi security cameras. Editor’s Note: The above recommendations are both indoor & outdoor security camera systems with IP66 rating, so you may place the cameras inside or outside your home according to your monitoring needs. Looking to leave an indoor camera running in your Hawaii crib while you’re not there? Going on a month long vacation and hoping to get something for peace of mind while you are gone? Put the indoor security camera system targeting the front door, living room windows and other entrances to get into the apt, and then you can see the footage live (no delay) remotely with simple clicks via your phone and be notified if anything happens with clear evidence. Many users set up the indoor security camera system to watch the dog or cat when they are not at home. If you are one of them, the standalone indoor security camera systems will be your best choice. They are capable of motion detection, so any pet movements will be recorded. With an indoor security camera system, you will know it when your parents are in needs and talk to them directly and you will know if your kids come back from school on time even when you’re not there. The last thing you may care about the indoor security camera system might be the privacy issues, especially for those indoor wireless CCTV systems. What if someone hacks my camera and spy on me? Worry NOT if you are using the indoor security camera systems with the hackproof security settings, including the SSL encryption, WPA2-AES encryption, and SSL-TLS enabled. Those security encryptions guarantee your WiFi network is in the most secure mode and protect your data when video feeds are sent across possible insecure networks. 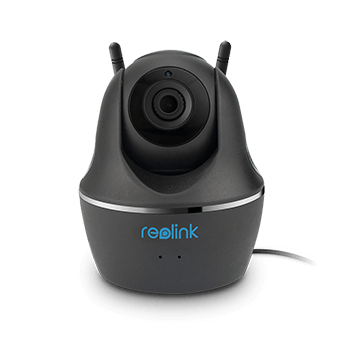 And that’s the way Reolink cameras work, so you don’t need to worry about the privacy issues whether you put the camera inside or outside your house. This entry was posted in Buyer's Guide and tagged indoor security camera systems, security camera system.